Getting this to replace my Costco Citibank VISA card. Better rewards program. Will costco allow the MasterCard version or does their Apple Pay use hide the credit card type? They might as well have launched an Apple Cart. It would be equally unavailable and useless for the majority of Apple users. Is this a local US event? 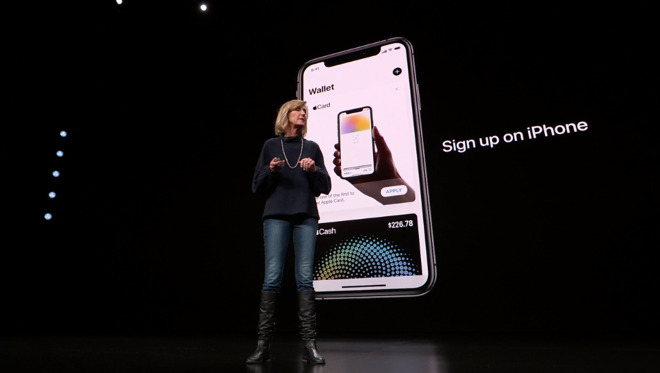 1) It's about time someone stepped up to offer a financial incentive to using Apple Pay. 2) That card looks great and I'm glad there is no signature on it. I never understood why that was ever a thing, like some minimum wage retail employee can gauge whether my sig was forged or wether I was just lazy in signing. Really?!?! Because 4% for gas and 3% for dining on the Costco Citi Card is a better reward than 2% and 1% for the Apple Card. That’s not better to me. Sign me up for one. Good bye to many credit cards in my wallet! You’re such an elitist. Some of the best and most intelligent people start out as a “minimum wage retail employee”. Stop acting like you’re better than everyone all the time. What?! The Costco card is 1% for all standard purchases while Card is 2%. I have many cards that have better rewards though. I’ll still get this most likely, but I’ll have to analyze whether it’s actually better. Standard isn’t always best when many cards have better rewards than 2%. Also, my standard purchases are extremely low compared to other categories. There’s practically nowhere that I purchase things that I can’t get at least 3% back and up to 5% on most things. I’m not saying what you’re point is about the handwriting, I agree with that, it was the way you implied that low wage people are not worth anything. It’s the way you worded it I was getting at. Nice. Hope it's available in Canada. 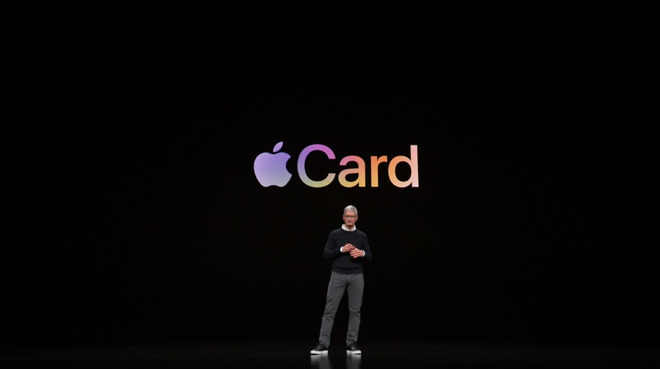 ApplePay is theoretically here, but I've gone through three cards without finding one that worked on the system. 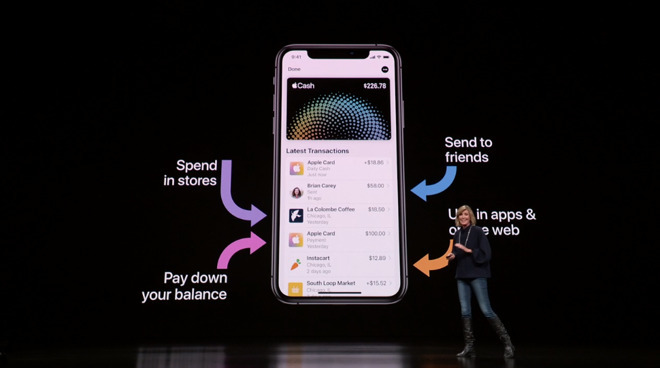 I'd like to start using ApplePay. I implied that they aren't trained to understand handwriting patterns. This isn't just retail employees or minimum wage employees, but those are two of the most common employees that check signatures because they're told to by their managers. Why you think that I'm calling them stupid or worthless is your issue. Then you use the higher card on those specific things, like 5% at Amazon with the Amazon card and 2% for all standard purchases when that's the highest return. Why is that concept difficult to grasp? No, they are not. Except for 3 of my monthly bills which require using my bank's checking account, all my bills go through a credit card which currently gets 1.5% which I then pay off each month. These bills account for a lot more than all my other credit card charges combined. And none of this takes into consideration the lack of fees and potentially lower interest rate for those that will need to keep a balance on their card. Depends on how one defines "best", doesn't it? The Amazon Prime Store Card, for example, gives you 5% back... with a 28.24% annual APR. Apple committed to a low (albeit unspecified) APR, with no fees, no late charges, and no penalties. Not to mention the not-so-minor fact that you get your rewards back daily as Apple Cash. Not at the end of the month, not when you redeem them. Daily. 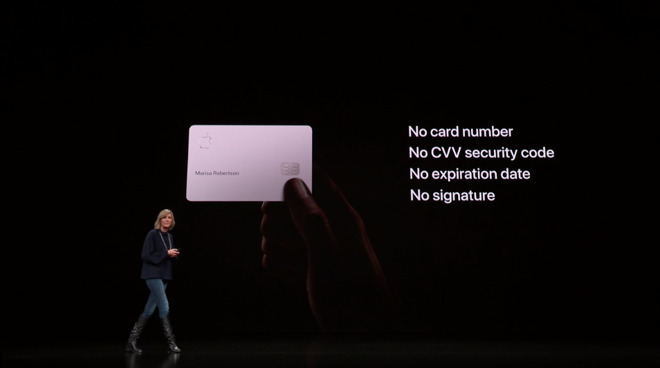 Then there's the secure unique randomized card number per transaction. No number or signature to steal on the physical card. No tracking of purchases. No sales of transaction data. I don't know about you, but there's a ton of value in privacy and security. Fees and APRs don’t matter if you pay your balance in full.